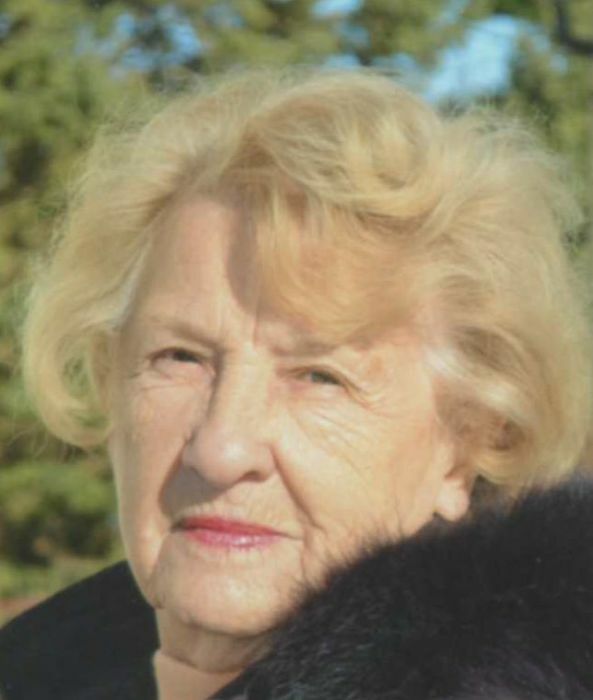 Helen M. Sliwa Heuer, 92, Michigan City, Indiana, passed away Monday, January 28, 2019 at 3:25 pm in Settlers Place, LaPorte, IN. 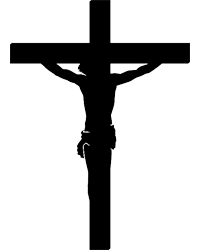 Mass of Christian Burial will be held at 10:00 am, Saturday, February 2, 2019 at St. Mary's Catholic Church, Buffalo & 10th Streets, Michigan City with Rev. Dennis Blaney officiating. Burial will follow in Greenwood Cemetery. Visitation will be from 4:00 pm -8:00 pm, Friday and from 8:30 am - 9:30 am Saturday at the Ott/Haverstock Funeral Chapel. The Rosary will be recited at 4:00 pm Friday in the funeral chapel. She was born November 16, 1926 in Michigan City, Indiana to the late Valentine and Julia (Biernacki) Sliwa. In December of 1951 in Michigan City, IN she married William Heuer who preceded her on April 9, 1998. Surviving are many nieces, nephews, great-nieces and nephews, great-great-nieces and nephews, great-great-great-nieces and nephews; and special-friends, Betty Hoffmaster and Mike Abel. She was also preceded in death by three sisters, Sophia Pahs, Catherine Keen and Jeanette King; and four brothers, Valentine, Stanley, Joseph and Edward Sliwa. Helen was a member of St. Mary's Catholic Church and loved all animals.